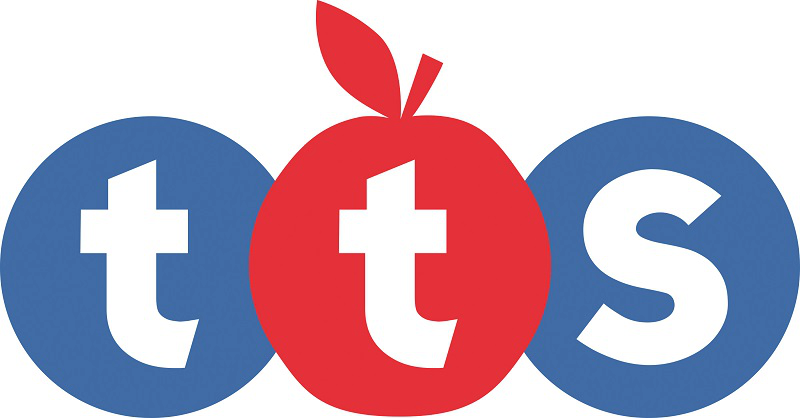 Produktinformationen "Rectangular Super Slim Light Panel A2"
Slim light panels which provide a wealth of versatile glowing learning experiences in a variety of subjects. Ideal for scientific discovery, the illuminating light provides a stimulating base for children to explore the properties of materials and light. Add squidgy sparkle letters or numbers to create an engaging learning experience. Place gems on top and see the light shine through for sensory fun. Accessories not included. Available in three sizes. Construct mini landscapes, balance shapes or explore creative opportunities. Add extra appeal to your sorting sequences, counting and matching activities. Match letters and sounds by placing acetate phonemes next to corresponding objects.Use with a range of materials from clear bowls, pebbles, shells etc. Great for collaborative activities. 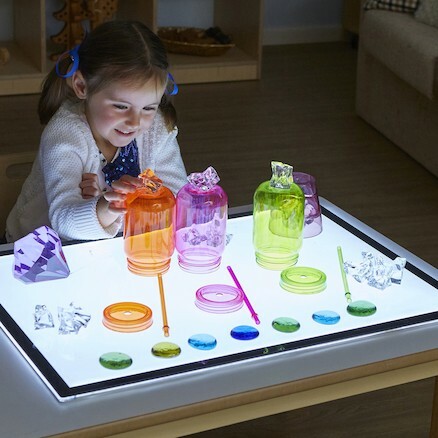 Children will enjoy investigating and exploring together using this sleek light unit. Weiterführende Links zu "Rectangular Super Slim Light Panel A2"
Garantie(Jahre) "Rectangular Super Slim Light Panel A2"
Kundenbewertungen für "Rectangular Super Slim Light Panel A2"